Atopic dermatitis. (also known as "Atopic eczema","Disseminated neurodermatitis") is a disease characterized by chronic inflammation of the skin which is atopic, hereditary, and non-contagious. This disease probably should be considered a syndrome—a group of signs and symptoms that frequently occur together in an identifiable pattern. Until diagnostic criteria are standardized, validated, and applied universally, the true prevalence of AD will continue to be imprecise, thus varying between 10% and 30% in children and 1-3% in adults in industrialized countries. Factors contributing to the problem of determining prevalence are frequent remissions and unpredictable courses, especially in mild AD. Most of the population-based studies report that at least 80% of the AD populations have mild eczema. Prevalence of atopic dermatitis in schoolchildren in granada, Spain, 2008. The most important symptoms in AD is pruritus. Itch characteristics in atopic dermatitis: results of a web-based questionnaire, 2008. Symptoms (signs) vary from person to person.These features can also be found in people who do not have atopic dermatitis or who have other types of skin disorders. Diagnostic clinical features of atopic dermatitis, 2001. The European Task Force on Atopic Dermatitis (ETFAD) has developed the SCORAD (SCORing AD) index to create a consensus on assessment methods for AD, so that study results of different trials can be compared. Practical issues on interpretation of scoring atopic dermatitis: the SCORAD index, objective SCORAD and the three-item severity score, 2007. Correlation of clinical features and skin barrier function in adolescent and adult patients with atopic dermatitis 2006. Researchers have noted differences in the skin of people with atopic dermatitis that may contribute to the symptoms of the disease. The skin of a person with atopic dermatitis loses moisture from the epidermal layer, allowing the skin to become very dry and reducing its protective abilities. Thus, when combined with the abnormal skin immune system, the person's skin is more likely to become infected by bacteria (for example, Staphylococcus and Streptococcus) or viruses, such as those that cause warts and cold sores. Influence of Staphylococcus aureus skin colonization on degree of sensitization in atopic dermatitis children, 2008. Here, we generated an intrinsic AD mouse model by daily application of SpA, after destruction of the skin barrier with a subclinical dose of SDS, a detergent. Atopic dermatitis: a disease caused by innate immune defects? 2009. 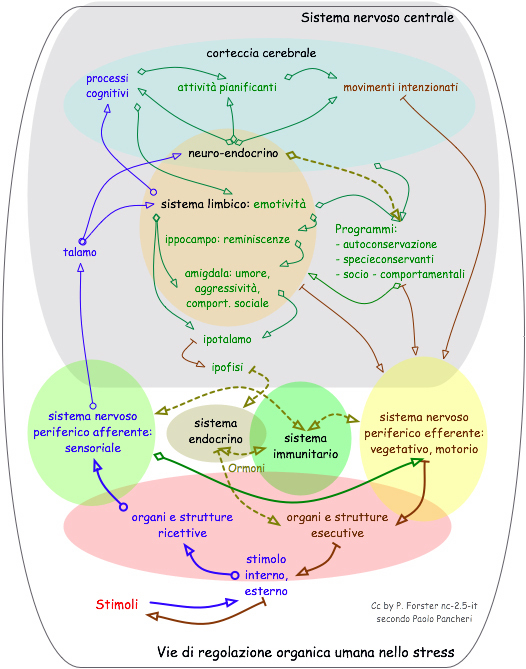 Psychophysiological reactivity under mental stress in atopic dermatitis 2005. Animal models of atopic dermatitis, 2009. Significant differences in central imaging of histamine-induced itch between atopic dermatitis and healthy subjects 2008. Desoximetasone 0.25% and tacrolimus 0.1% ointments versus tacrolimus alone in the treatment of atopic dermatitis 2006. Anti-interleukin-31-antibodies ameliorate scratching behaviour in NC/Nga mice: a model of atopic dermatitis 2009. Effect of bakumijiogan, an herbal formula in traditional Chinese medicine, on atopic dermatitis-like skin lesions induced by mite antigen in NC/Jic mice 2008. Psychological and educational interventions for atopic eczema in children. 2007. Effect of rosmarinic acid on atopic dermatitis 2008.